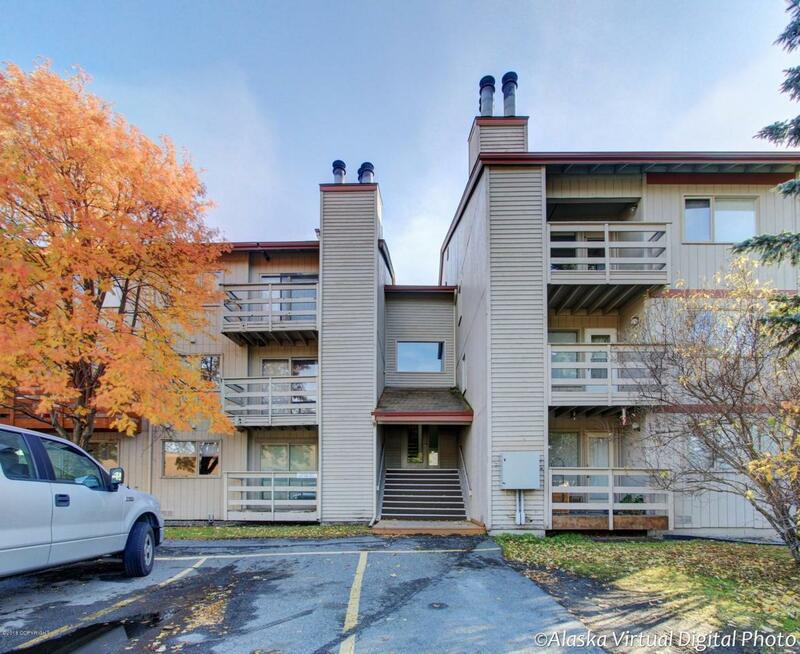 Be your own landlord!Spring is here and this 2 bedroom, 1 bath condo is waiting for a new owner. West facing, this beautiful top floor corner unit in desirable Independence Park has light hickory cabinets w/Corian counter tops & laminate flooring. Neutral warm colors, wood fireplace. West facing deck for additional light. Walking distance to trails, shopping.Close to schools.